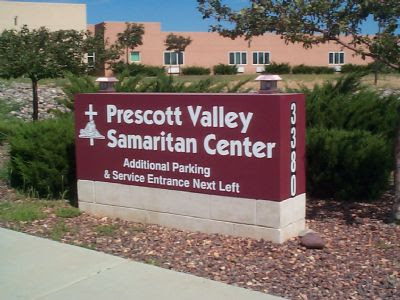 We invite you to attend our meetings in the activity room at the Prescott Valley Good Samaritan Society, 3380 N. Windsong Drive, Prescott Valley, AZ. Our meeting times are Sunday at 4:00 p.m. There are two teaching segments, each approximately 50 minutes long, with a 10 minute break between the 2 segments. Our Bible teaching is are in the form of a sermon by the pastor. He teaches in a monologue, recorded for those who listen to the teaching online in other locations and no questions are taken during the sermon, but feel free to ask questions afterwards. Tables are available for those who wish to bring materials for taking notes. It is requested that during the sermon there be no talking or unnecessary movement, as a matter of courtesy, and so that everyone may be free to concentrate on the teaching of God’s Word without distraction. If you have any questions at all, please give us a call!